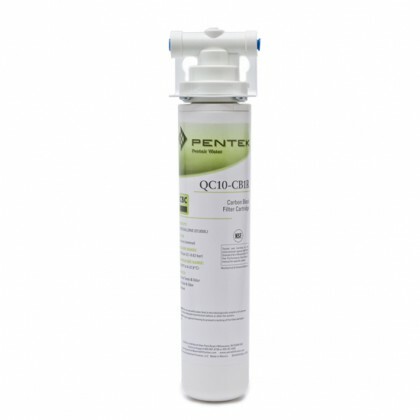 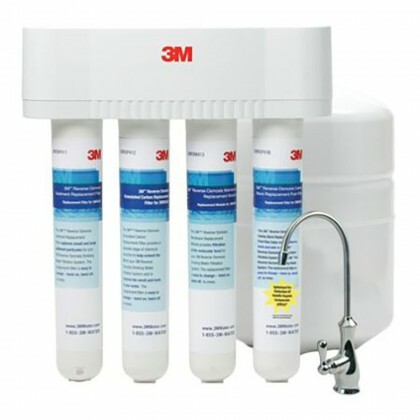 Most tests reveal that standard tap water can still contain certain contaminants, which can harm you and your family. 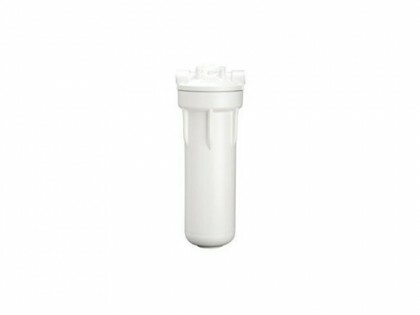 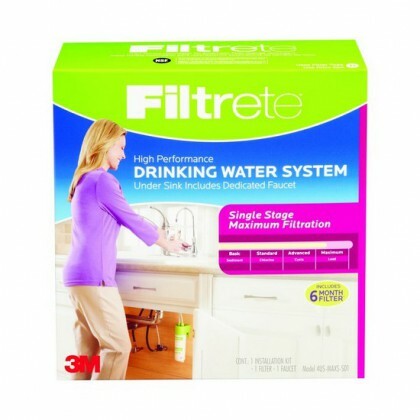 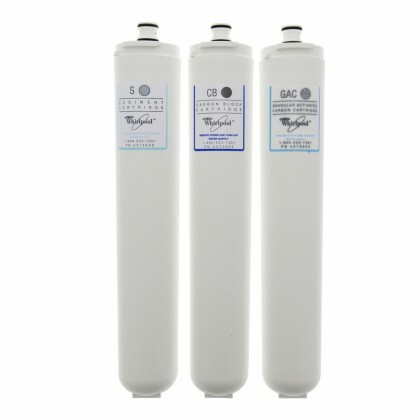 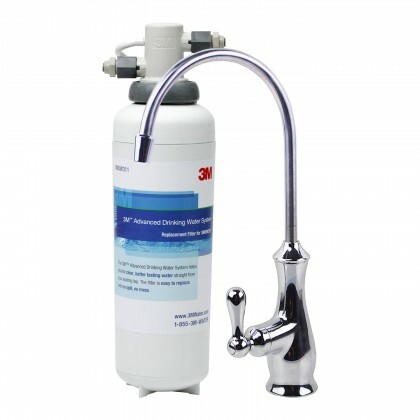 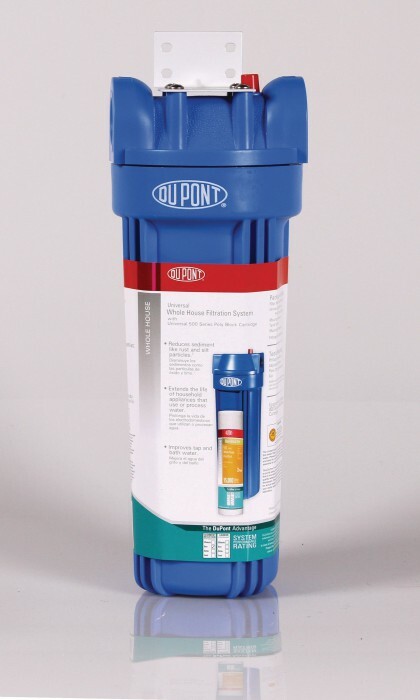 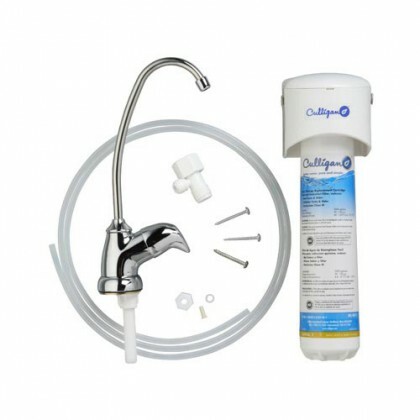 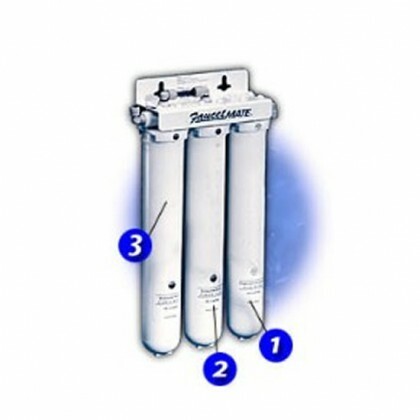 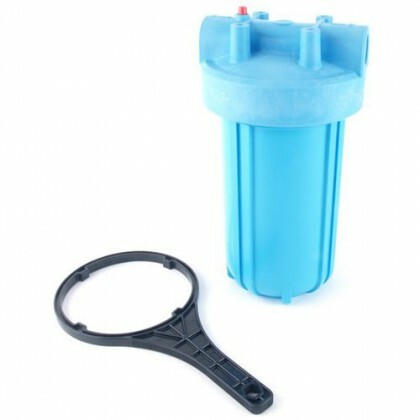 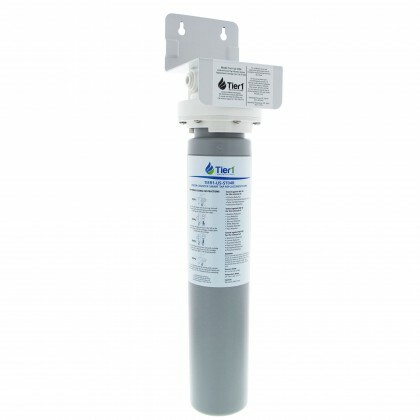 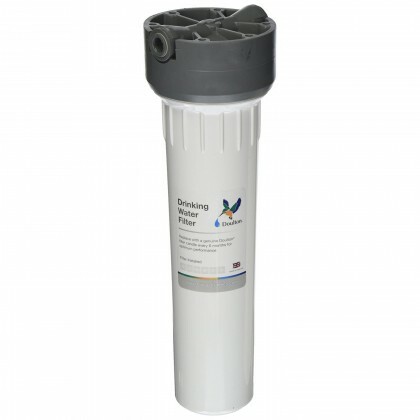 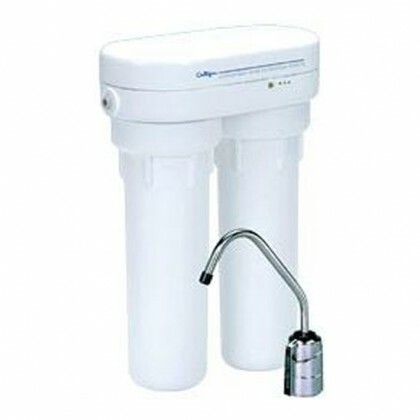 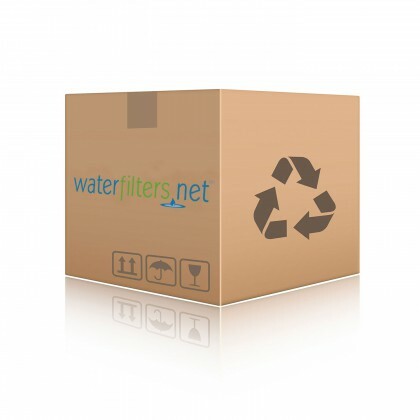 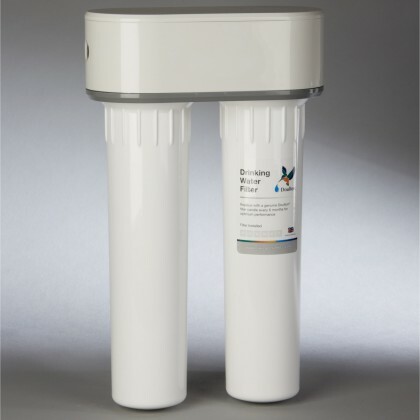 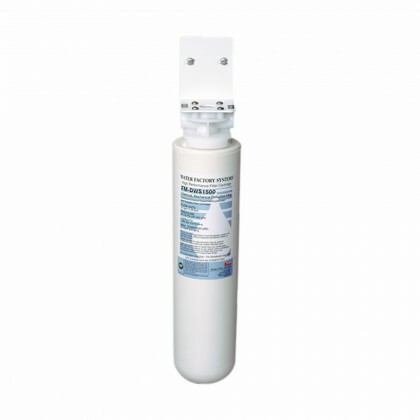 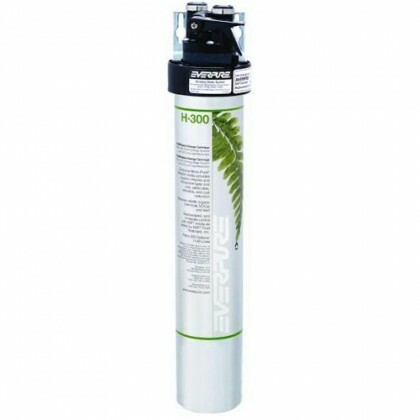 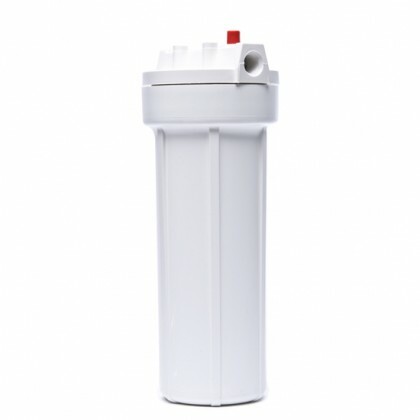 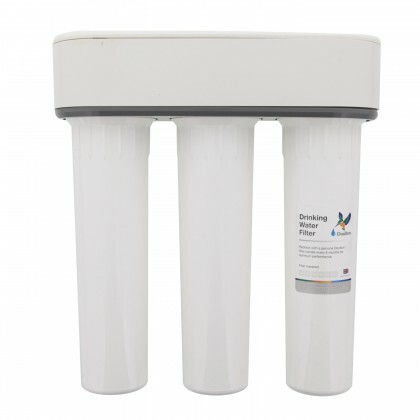 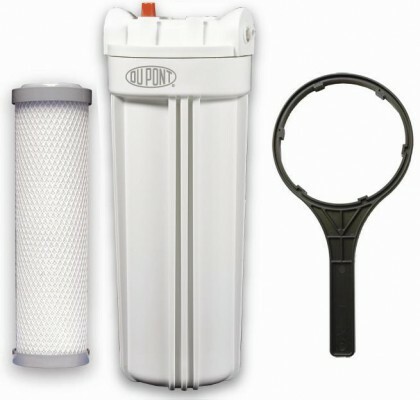 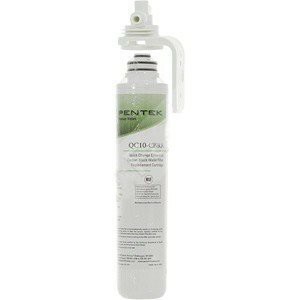 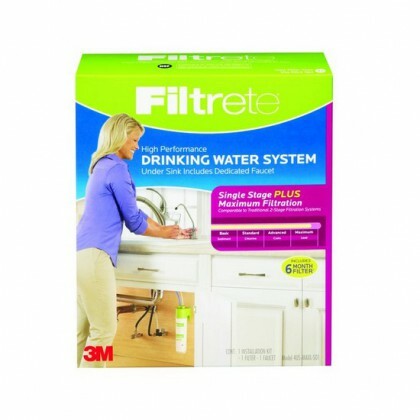 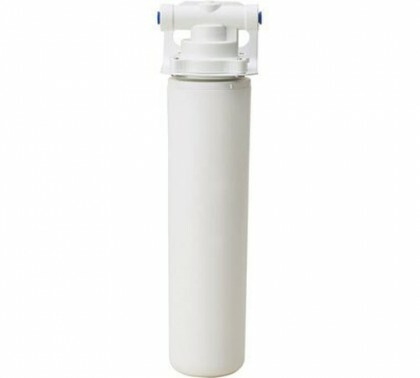 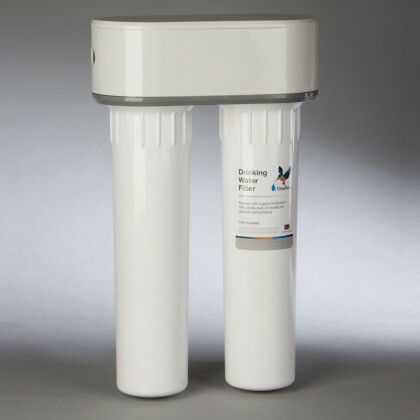 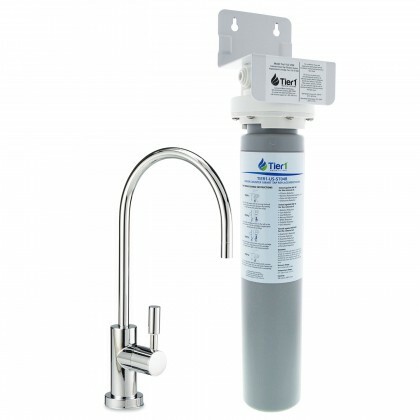 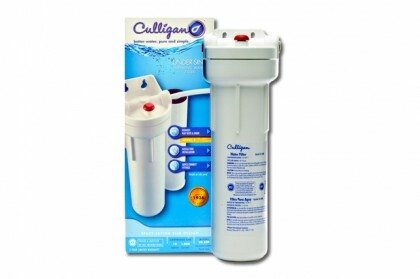 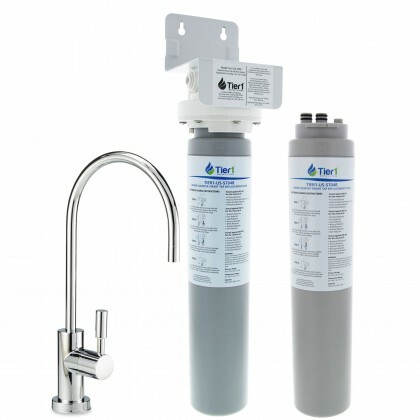 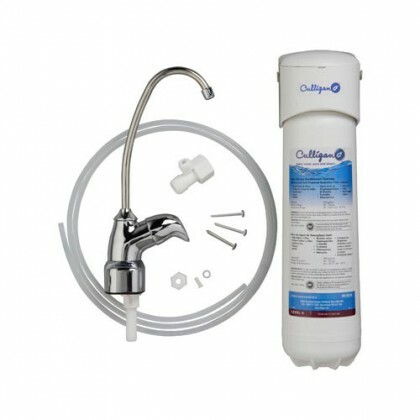 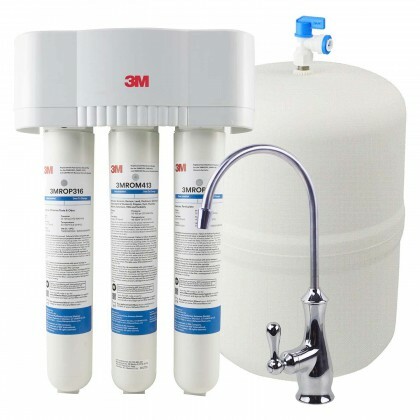 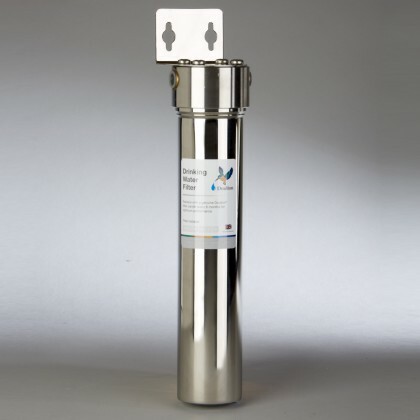 WaterFilters.net offers a wide variety of under sink water filter system that allows you to purify your drinking water right underneath your kitchen sink! 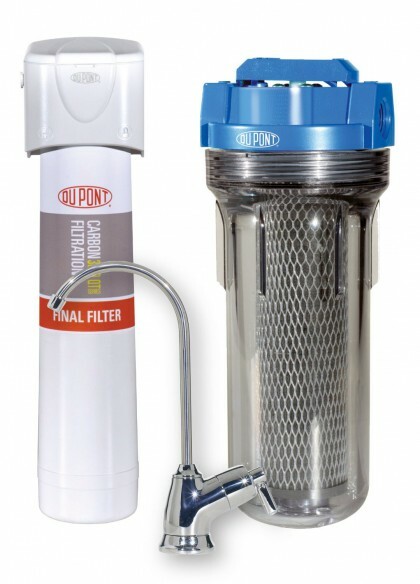 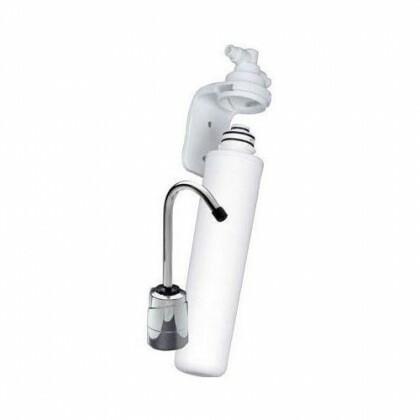 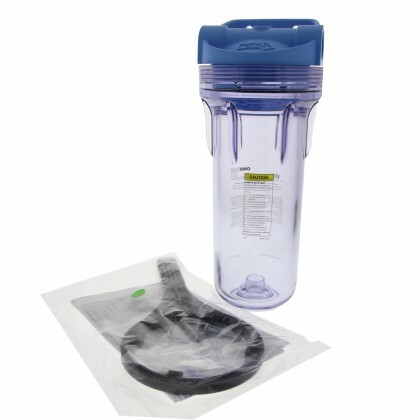 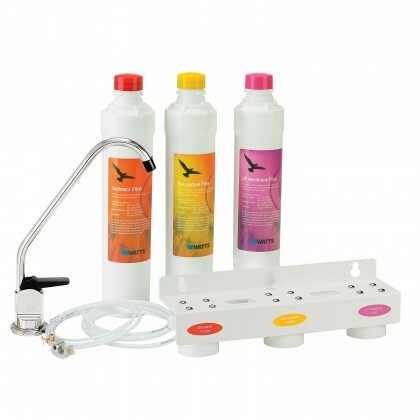 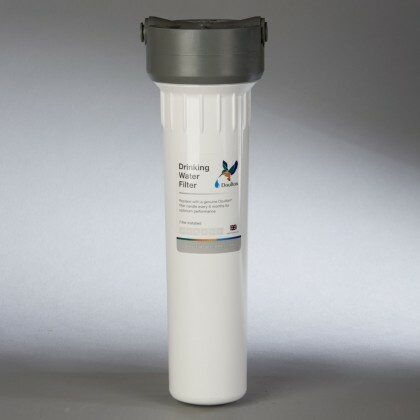 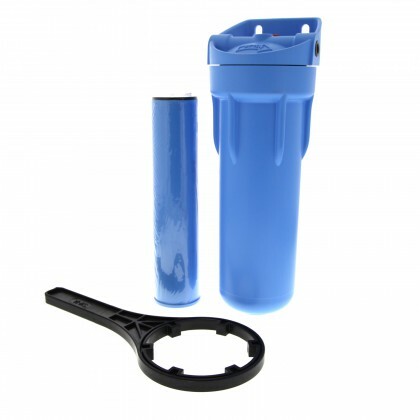 This ensures you get clean water that you can use for your cooking and/or washing dishes. 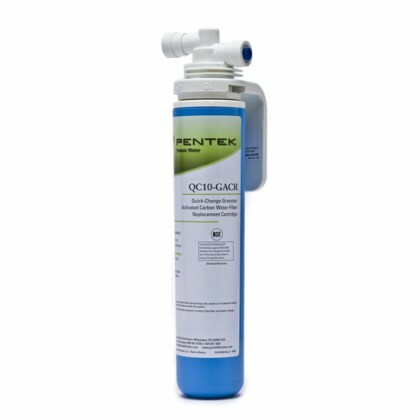 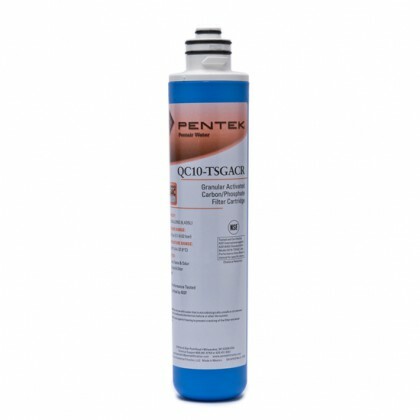 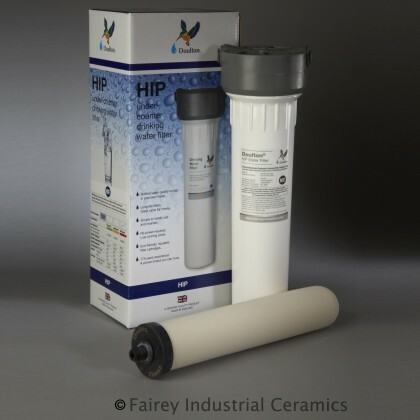 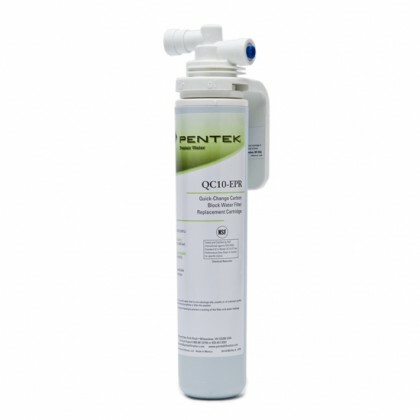 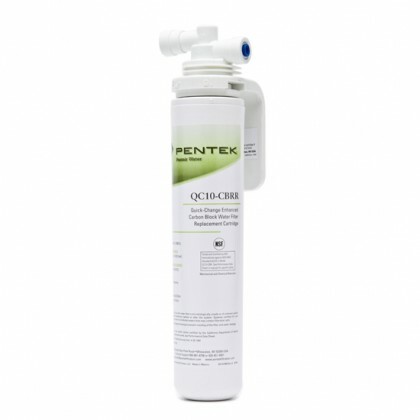 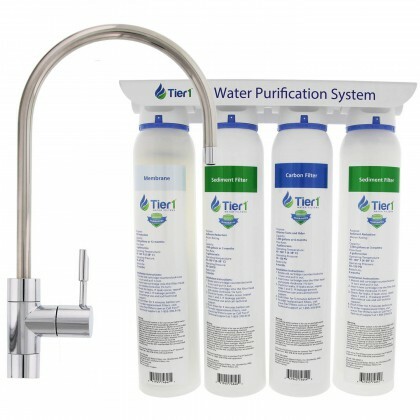 Our products are designed to improve the taste of tap water and reduce sediments, chlorine and odor without removing essential minerals and fluoride. 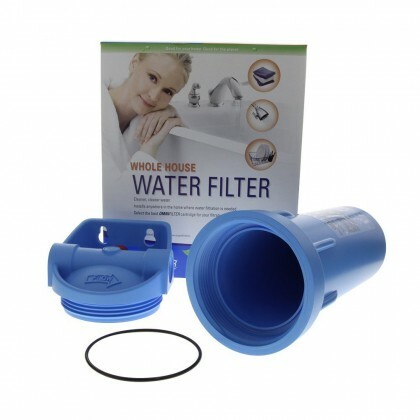 If you canâ€™t find the filter that fits your sink, drop us a call for free consultation: 888-801-PURE (7873).